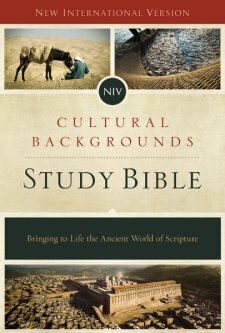 The NIV Cultural Backgrounds Study Bible By Craig S. Keener & John H. Walton, General Editors Published by Zondervan is more than just a bible- it brings the culture and historical context of the bible to life. There is some resemblance to the out of print NIV Archeological study bible, and the newly published First Century bible also by Zondervan. If you want to own one single bible that is good for study as well as beautifully designed and illustrated, the full color Cultural Backgrounds Study Bible is the only bible you will need. This bible has every study feature you could ever ask for in a bible- including historical, theological and life application information. This bible is full of full color photos, maps, charts, illustrations as well as the tiny footnotes- traditional study notes on the bottom of the page. It is like a history book and bible rolled into one volume. This bible is great for new bible readers as well experienced readers. The font is very easy to read and not too tiny. As far as everyday study, the font is big enough so as not to require the reader to squint. Unlike most study bibles where the bible text is extremely tiny, I found the bible text to be readable. It is nice to see that the publishers recognized the need for a full color bible- with an abundance of study resources and photos from the historical point of view. I do not feel any bible reader would ever need to buy another study bible. 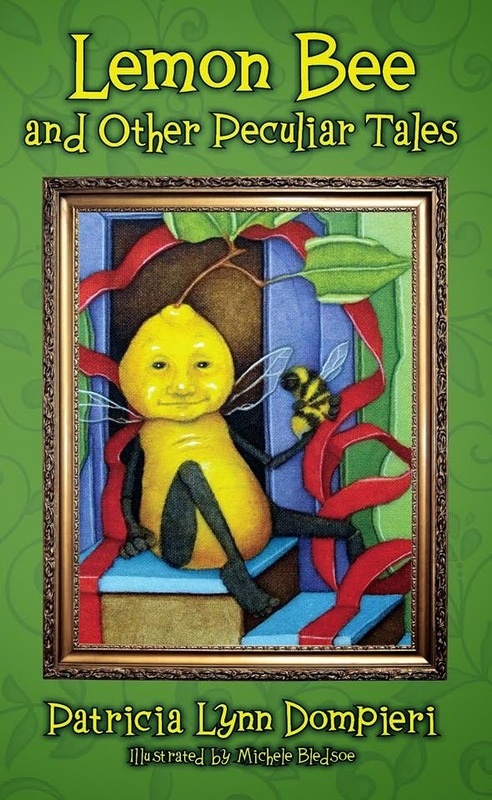 Perhaps teachers, sociologists, history enthusiasts and tourist travelers will be drawn to this bible as well. There is a wealth of study notes on each page as well. Some of the material may be redundant for those who already own the First Century Study bible. For example, many of the diagrams, maps and illustrations photographs and charts are in both the Cultural Backgrounds Bible and First Century bible. There is some unique content and photographs, but maybe not enough to justify owning both of these similar study bibles. Although there appear to be quite a bit of study notes included, they are more like foot notes. The study notes add quite a bit of historical and cultural detail but really do not clarify spiritual concepts. If you are looking for a bible with extensive study notes for spiritual clarification- this study bible is not the best choice. For anyone looking for a good bible that will provide a lifetime of value and study, the NIV Cultural Backgrounds bible is among the top choices in my opinion. I think any bible reader will be impressed. It is also easy to read with a somewhat larger and clearer font size. Jesus' words are in red letter font as well. As a blogger for booklook I received a copy of this bible published by Zondervan. Have a tough time deciding what bible to choose? Please visit this guide online.